MetalRockNews: Scott Weiland: "The drug culture of rock and roll isn't quite so prevalent as it was in the 1990s"
Scott Weiland: "The drug culture of rock and roll isn't quite so prevalent as it was in the 1990s"
Former Stone Temple Pilots and Velvet Revolver singer Scott Weiland was recently interviewed by Simcoe.com and said that he quit using drugs 13 years ago and that he hasn't looked back since. Below you can read some excerpts. 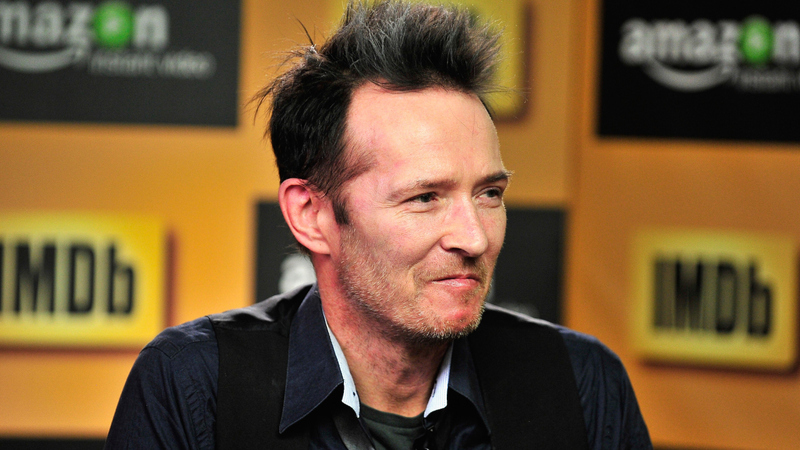 Weiland said: "When I stopped doing drugs, I knew it was the end of that phase of my life," he said. "I was miserable. I went and detoxed and I knew from that point on I would never go back to it. It's not a way to live." He added: "The drug culture of rock and roll isn't quite so prevalent as it was in the 1990s."